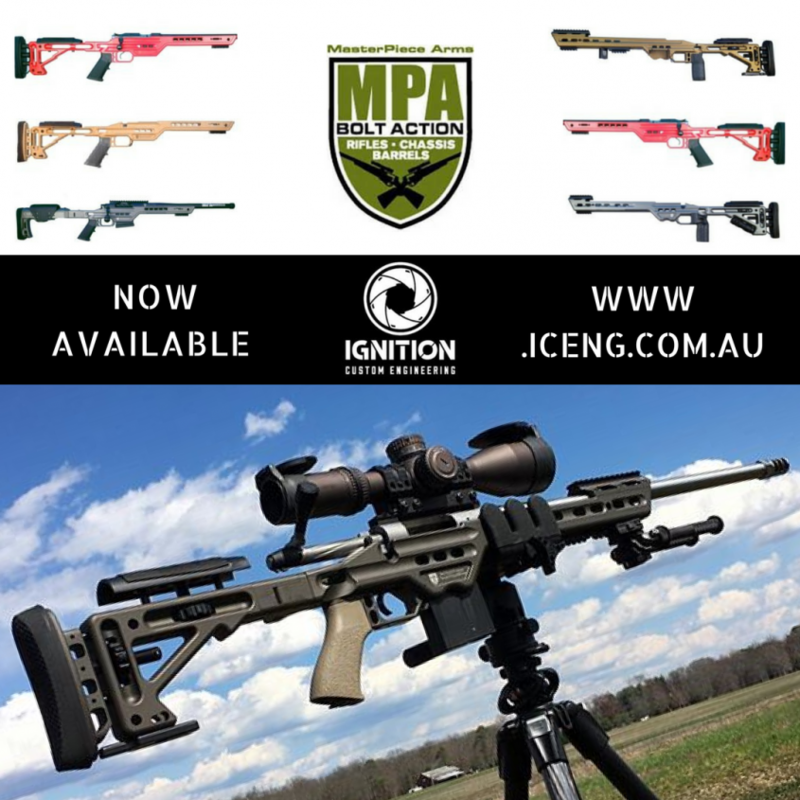 Ignition Custom Engineering are the Australian distributors for the full range of Masterpiece Arms (MPA) products, including their top performing MPA BA Chassis systems. Anything you see on their website, we can supply. 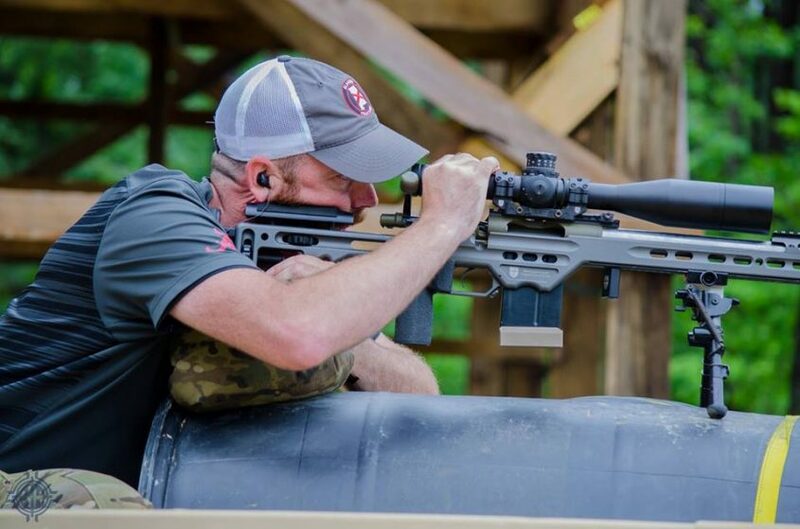 The MPA Chassis have become the official chassis system of the USA Precision Rifle Series competition and with good reason. They offer a quality made product with great performance in the field. 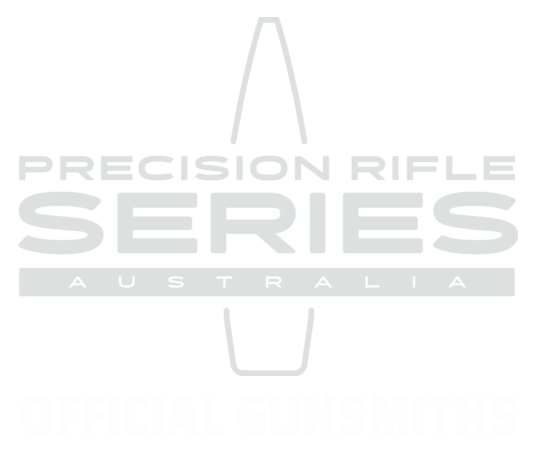 There provide options for various actions including Accuracy International, CZ, Badger, Howa, Mausingfield, Remington, Savage, Stiller, Surgeon and Tikka. They come in non-folding and folding models. Each 6061-aluminium-machined chassis features a V-bedding system for accuracy and a pocketing system to reduce weight and increase structural integrity. MPA have catered well to the precision shooter with fully customisable options to suit your needs, straight from the factory including adjustable length of pull, butstocks, cheek risers, EVG pistol grip and a variety of accessory options including rails, multiple sling swivel locations, monopod, barricade stop and built-in bubble levels. To complete the custom experience, chassis are finished in durable Cerakote. Custom colours are available by request. We love that MPA are a custom workshop just like us. They don’t use a mass-produced mentality and take their time to provide quality parts custom to your order. Some products do take three months to manufacture, but come with an assurance of quality, customer support and warranty. Click here to read customer reviews and testimonials of the MPA product range.